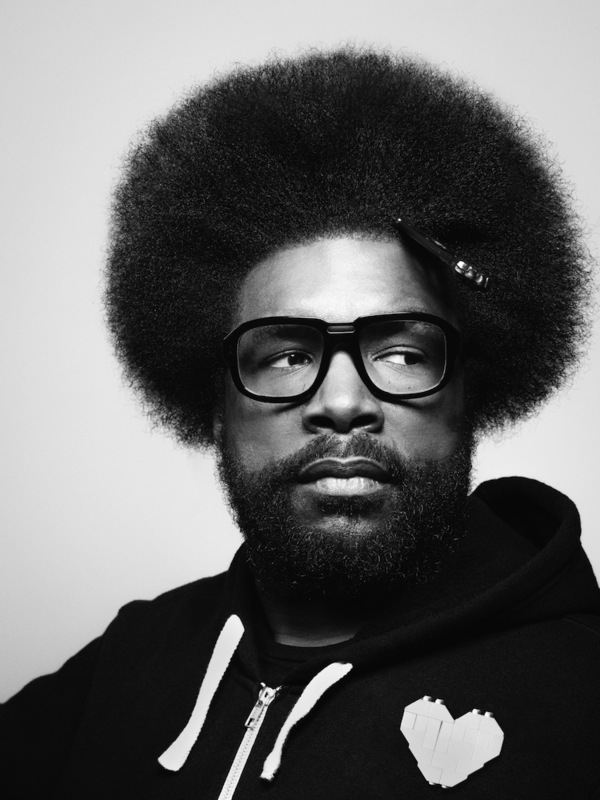 Questlove has unveiled plans for his own 'impossible' Cheesesteak. The hip-hop figure was introduced to Impossible meats in 2015, and was impressed by their plant-based evocation of meat products. Now he's set about using this product to re-imagine a Philadelphia tradition. Questlove’s Cheesesteak will be sold at all 81 home games for The Phillies this season, launching at Citizens Bank Park on opening day March 28th at two locations on the main concourse (behind Sections 108 & 120). "We first tested this product at our annual Roots Picnic music festival in Philly in 2018. Without any forewarning we offered the Cheesesteak in our VIP area which was mainly populated with friends and family and no one believed me when I told them the 'meat' was not beef, but plant-based." "My team and I saw an opportunity to roll out the product on a much larger level. To have the Phillies and Live Nation as our initial partners is great as it speaks to my love for my hometown of Philadelphia combined withmy love of music. However, the goal for this product is to create a global network of restaurants, venues, and retail locations where Questlove's Cheesesteak can be purchased."